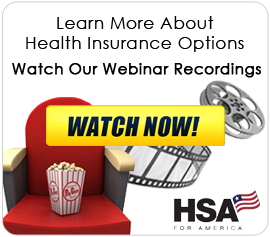 The Affordable Care Act (ACA) has brought us skyrocketing premiums along with an individual health insurance marketplace that losers player (and subsequently, competition) with each passing day. Those of us who don’t qualify for a subsidy to help with monthly premiums suffer the most, with premiums that typically top $1,000 per month for a family of 4. But a little-known loophole in the ACA (or Obamacare as it is affectionately called) has for years allowed those who object to the principles of the legislation on religious grounds to opt-out of the requirement to carry coverage that is ACA-compliant. 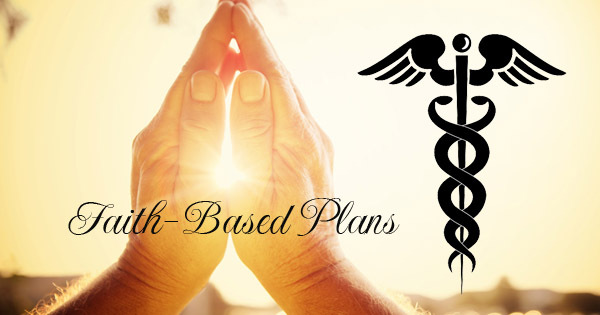 Faith-based sharing plans have been around for many years, and they are proving to be an extremely attractive alternative to ACA plans. 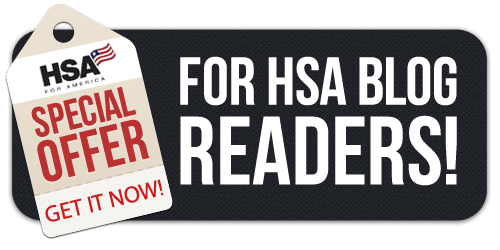 Normally, you can’t get health insurance coverage, or switch to different coverage until the Open Enrollment Period, which starts November 1 and runs through January, unless you qualify for a special enrollment period. Just like last year, I was expecting that we’d be scrambling to get our clients into new coverage because their existing ACA plans had become unaffordable, or because their carrier had pulled out of the market in their area. But I’m excited that we’re representing Altrua Healthshare now, and folks have an alternative to Obamacare. You can sign up for a faith-based plan at any time of the year – not just during the OEP. You do have to be relatively healthy to qualify for coverage, and you have to agree to certain religious principles, since these plans are sponsored by religious organizations. 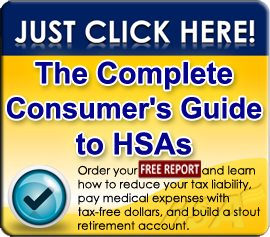 But you don’t have to have an Obamacare plan, and you’ll likely cut your monthly cost in half. But don’t just take my word for it. Read what the Washington Post says about faith-based plans, and how they’re giving people a way to finally say “No!” to Obamacare. This entry was posted on Monday, August 22nd, 2016 at 2:11 pm	and is filed under Health Care Reform, Health Insurance. You can follow any responses to this entry through the RSS 2.0 feed. You can leave a response, or trackback from your own site.